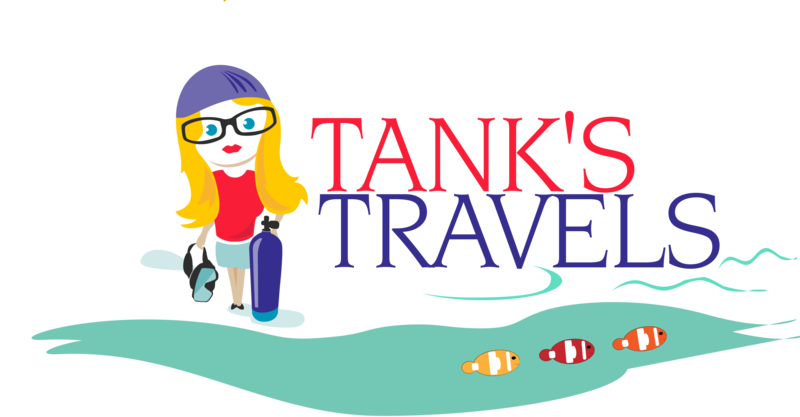 ← Tank’s Travels boorish traveller award of 2016 goes to…. This is quite interesting. One would have thought that Galapagos would be a diver’s paradise. Yet, based on your experience, it’s not. Looks like a land trip would be more amazing! Thanks for sharing.